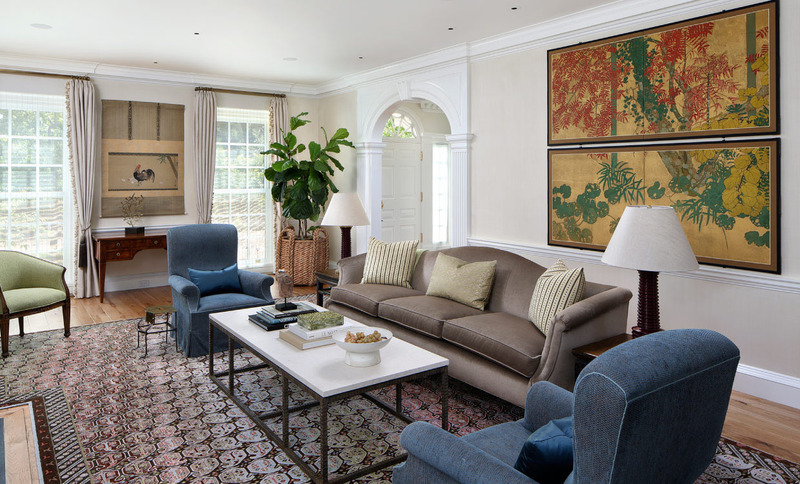 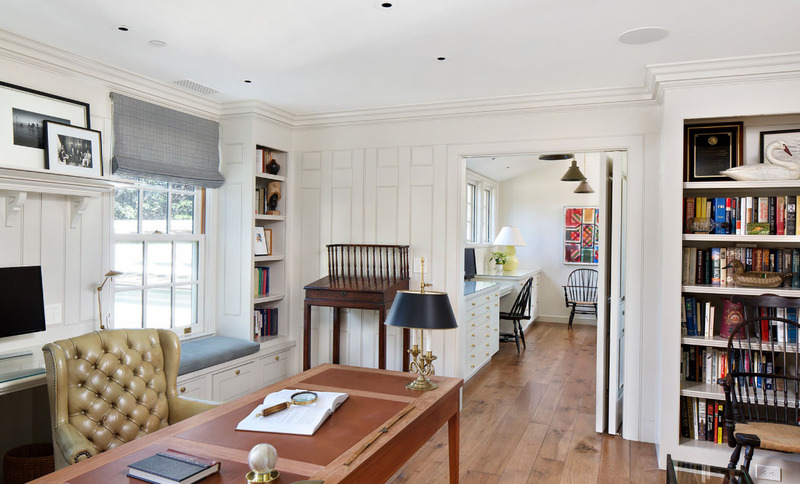 This timeless American Neoclassical Federal Style house in Atherton, California built in 1904 has been revamped without losing its historic charm. 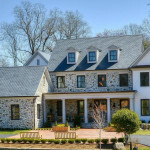 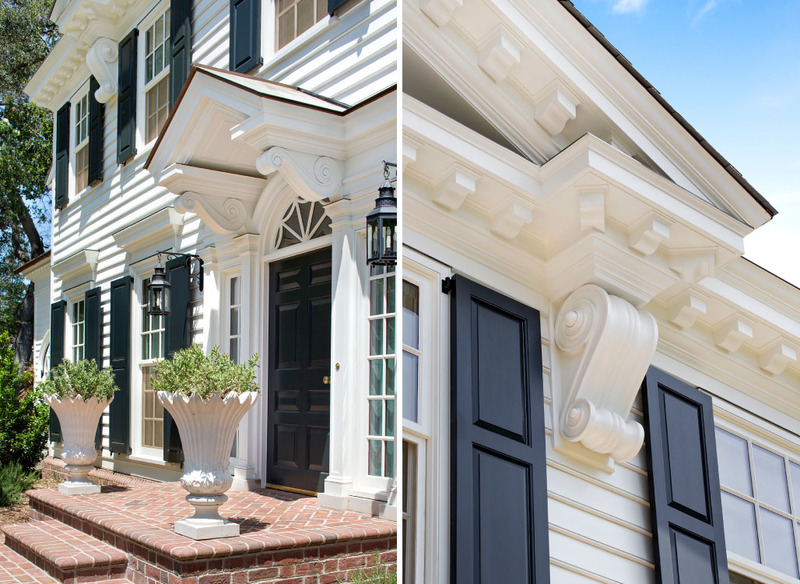 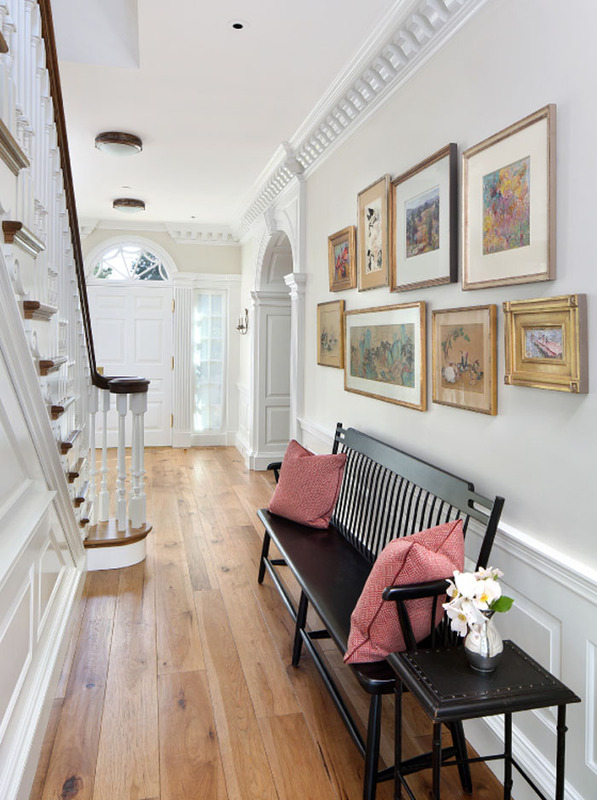 Architect David Buergler updated the home to include architectural detailing. 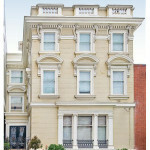 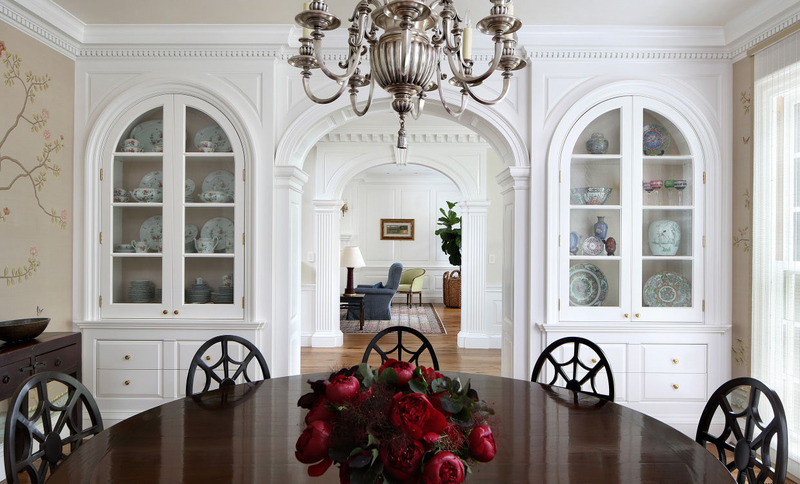 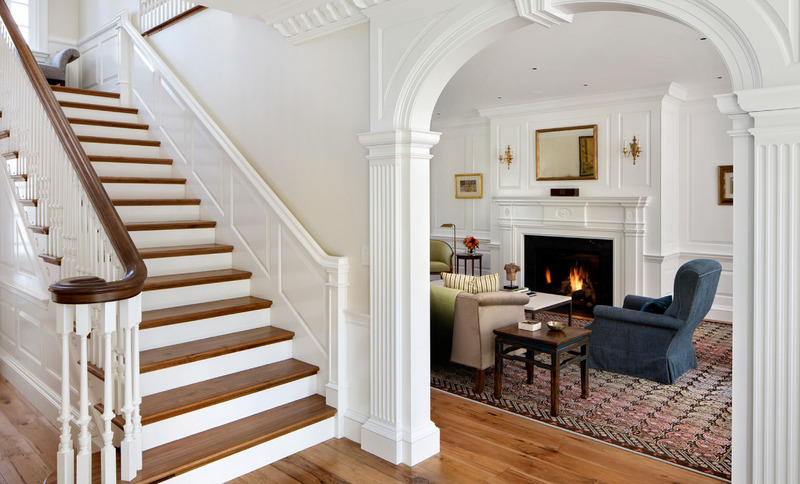 The elegant interior features crown moulding, classic paneling and large archways. 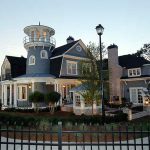 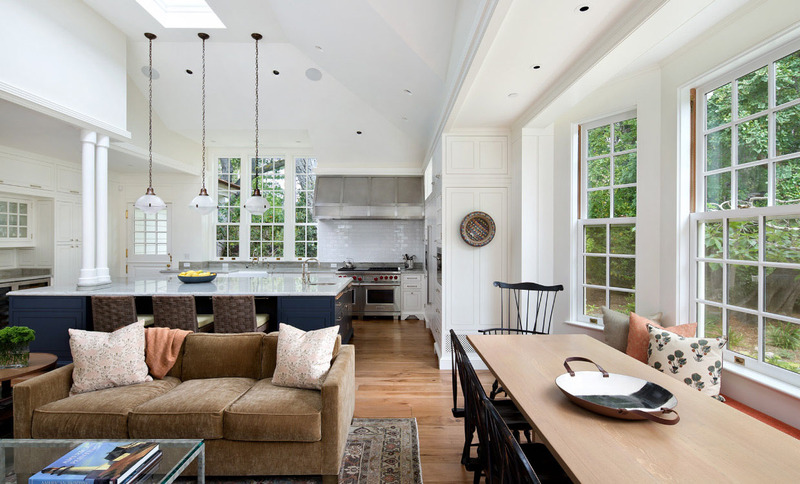 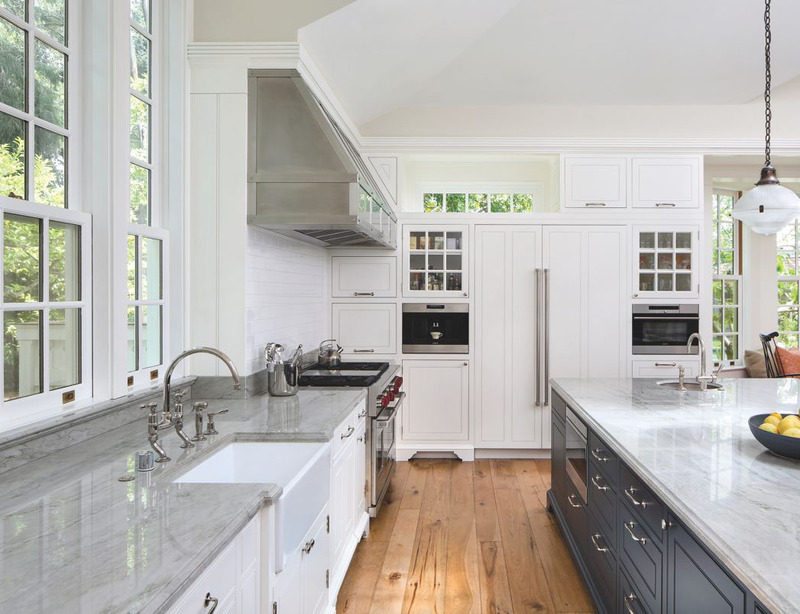 Designer Dara Rosenfeld and builder Paul Conrado also collaborated on the project.